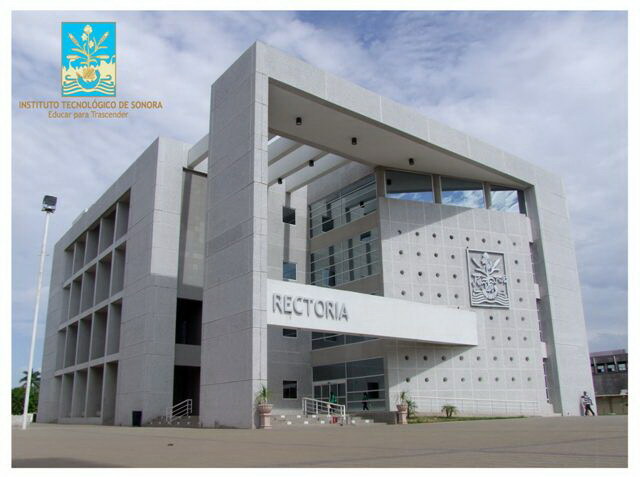 The symposium “Utilizing biodiversity for food security and sustainable development” was held 27th October as part of the Biotechnology Summit 2016 that took place at the Technological Institute of Sonora (ITSON) in Ciudad Obregon. Organized by the Seeds of Discovery (SeeD) initiative, the symposium explained the fundamentals of improving the use of genetic resources for food and agriculture, and how this will contribute to the achievement of several of the United Nation’s sustainable development goals for 2030. Keynote speakers included Kevin Pixley, director of SeeD; Pedro Figueroa, INIFAP researcher and a partner with SeeD; as well as Juan de Dios Hernández Quintero and Noemí G. Ortega Jiménez, post-graduate students conducting research under the SeeD initiative. In collaboration with numerous partners, Seeds of Discovery is working to characterize the biodiversity of maize and wheat in order to identify specific gene forms, or alleles, with important traits for crop improvement. In addition, the initiative is working to develop a “genetic resources utilization” platform to allow the efficient utilization of these resources, as well as pre-breeding germplasm to validate and incorporate new genetic diversity to elite germplasm. SeeD also provides capacity development opportunities to ensure that these resources are accessible and can be utilized to improve food security. SeeD is also a pioneer of the Diversity Seek (DivSeek) initiative, which works to partner with other initiatives to make better use of crop genetic diversity to feed humanity. To describe the vision and impact of Seeds of Discovery, and their achievements up to the present date. To present the expectations and experiences of the researchers and students that have participated in the initiative. To stimulate the debate and create follow up plans on forming new alliances and partnerships to use biodiversity to tackle the agricultural challenges humanity faces.